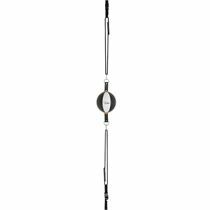 Practise your punching technique and speed, and your movement and agility with the Carbon Claw Recoil RX-7 leather curved hook and jab pads. These quality pads are made from leather and synthetic materials, meaning they are light but tough and very capable of withstanding heavy sessions. 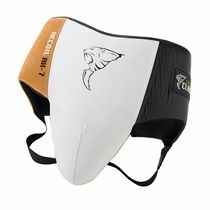 Protection for the wearer comes from a mixture of foam and gel padding, plus there is extra support for the wrist area. The shock-absorbent pads are curved and have anti-slip material inside them for a more secure fit and gripping position. 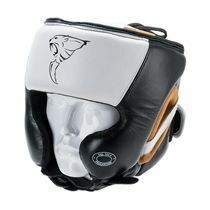 This helps to reduce the likelihood of the wearer being injured by harder punches. The absorbent, anti-microbial material inside the glove and the perforated area that ventilates hands keep freshness and hygiene at a maximum. 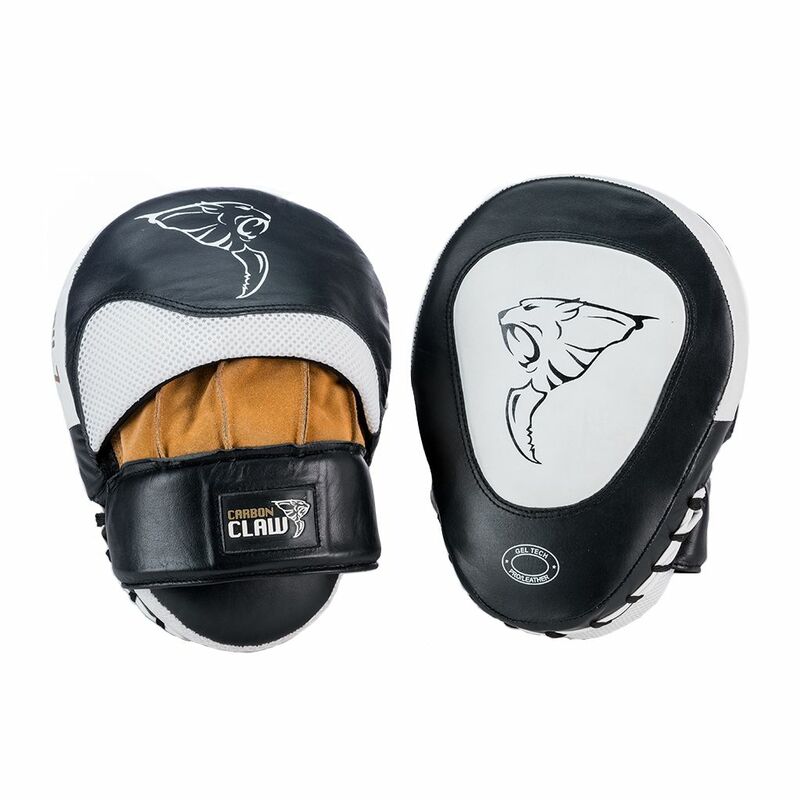 for submitting product information about Carbon Claw Recoil RX-7 Leather Curved Hook and Jab Pads We aim to answer all questions within 2-3 days. for submitting product information about Carbon Claw Recoil RX-7 Leather Curved Hook and Jab Pads. We aim to answer all questions within 2-3 days. If you provided your name and email address, we will email you as soon as the answer is published. Do these pads have a ball inside to grip? Yes they do have a ball inside to grip. for submitting product review about Carbon Claw Recoil RX-7 Leather Curved Hook and Jab Pads.